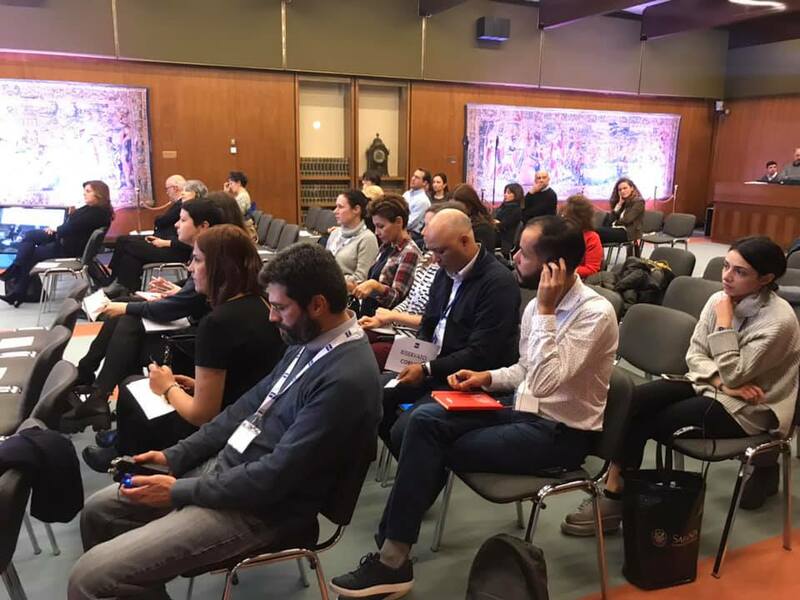 With the aim to reinforce the skills of journalists from the Maghreb and Balkans TV members of COPEAM on cultural journalism, RAI-Radiotelevisione Italiana organized, in collaboration with COPEAM and in partnership with ASBU, a 5-day workshop in Italy, between Rome and Perugia, from 3 to 7 December 2018. COPEAM and the EU-funded MedMedia project organised a 2-day final workshop involving the South-Med national broadcasters on “Standards and principles of the public service mission”. 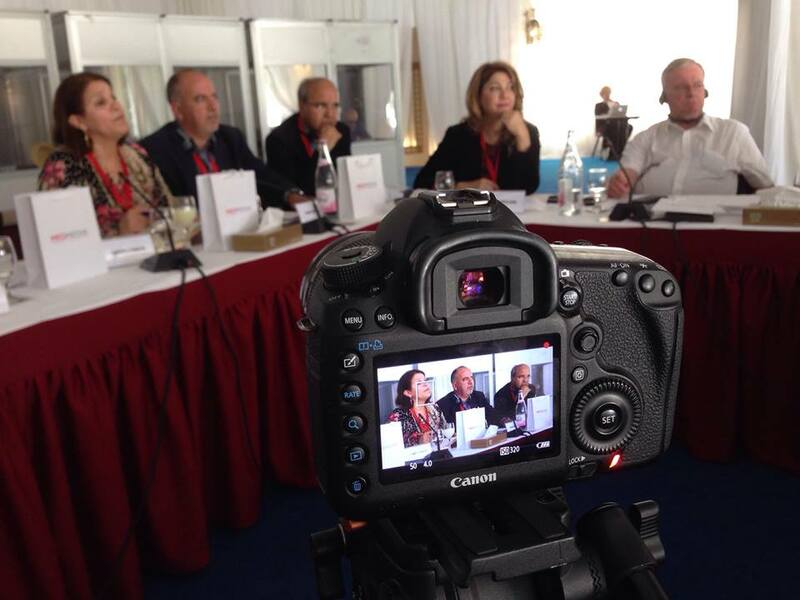 Held in Tunis last April, the event marked the end of a four-year peer-to-peer multilateral exchange and capacity-building programme addressed to the managers and executives coming from COPEAM broadcasting members. On 1st December 2017, the FIEST – International training for TV series writing – project started officially. A partnership composed of COPEAM, the international university Uninettuno (Italy), France Télévisions and 5 cinema and audiovisual schools – ALBA (Lebanon), ESAV (Morocco), INSAS (Belgium), ESAV Toulouse (France) and ESAC (Tunisia) – submitted a proposal in the framework of the EU Erasmus+ programme (“Strategic partnerships for higher education” chapter) aimed at setting up a pilot training in the field of TV series writing. 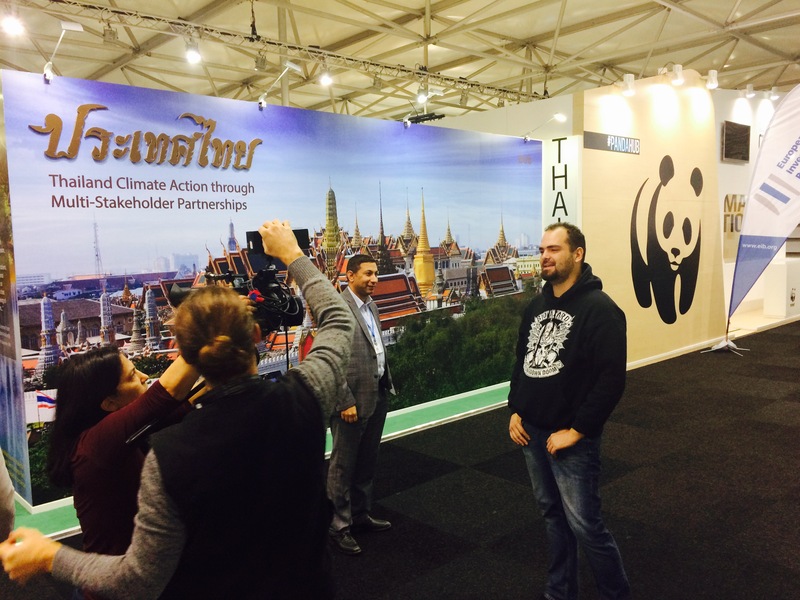 Following two theoretic training workshops (in Tunisia in 2015 and in Morocco in 2016), that were aimed at providing the journalists involved with the basic notions concerning the climate change and the environmental challenges at the heart of the different international conferences on climate, this year the partnership between COPEAM and the European Investment Bank evolved into the creation of a transnational newsroom to ensure the media coverage of the COP23, the UN global conference on climate, which took place in Bonn (Germany) from 6 to 17 November 2017. The training/production workshop for journalists on the topic “Media in favour of female entrepreneurs” took place in Tunis from 6 to 9 November 2017. Organized by COPEAM with the support of UNESCO* and in collaboration with the Arab States Broadcasting Union (ASBU), it was addressed to a group of journalists from the Tunisian public radio and television and the web press. Considered the very encouraging results of the peer-to-peer activity implemented by COPEAM and MedMedia (EU-funded project aimed to facilitate the progress of media reforms in the MENA region) in 2015-2016 and intended to reinforce gender-equality policies and to counter sexist stereotypes in 9 TV and radio public South-Mediterranean broadcasters associated to COPEAM, a new capacity-building exchange process is launched to strengthen the planning and implementing in-house training strategies and plans capable, notably, to manage the digital transition challenges: “Managing the digital transition: a training challenge for media organizations”. The training/production workshop for journalists on the topic “Media in favour of female entrepreneurs” took place in Algeria from 16 to 19 January 2017. Organized by COPEAM in collaboration with the EPRS (the Algerian Public Radio), with the support of the French Embassy in Algeria (Service for Cooperation and Cultural Action) and the UNESCO Office for the Maghreb, it was addressed to a group of 15 journalists from the Algerian public radio and television and the APS-Algeria Press Service.